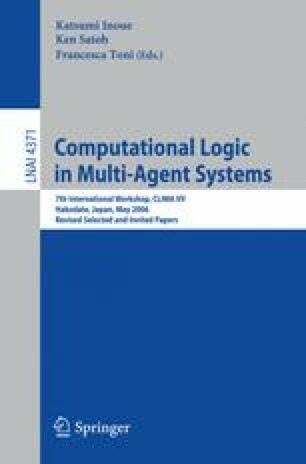 The second edition of the contest on Multi-Agent Systems based on computational logic was held in conjunction with the CLIMA ’06 workshop in Hakodate, Japan. Based on the experiences from the first edition of this contest (), we decided to improve the setting of the first edition. In particular, we built a server to simulate the multi-agent system environment in which the agents from different groups can sense the environment and perform their actions. In this way, different multi-agent systems can compete with each other for the same resources. This allows for much more objective evaluation criteria to decide the winner. Three groups from Brazil, Spain and Germany did participate in this contest. The actual contest took place prior to the CLIMA workshop and the winner, the group from Brazil, was announced during CLIMA ’06.